911 VETS® is proud to be a leader of emergency pet transport services throughout Los Angeles. 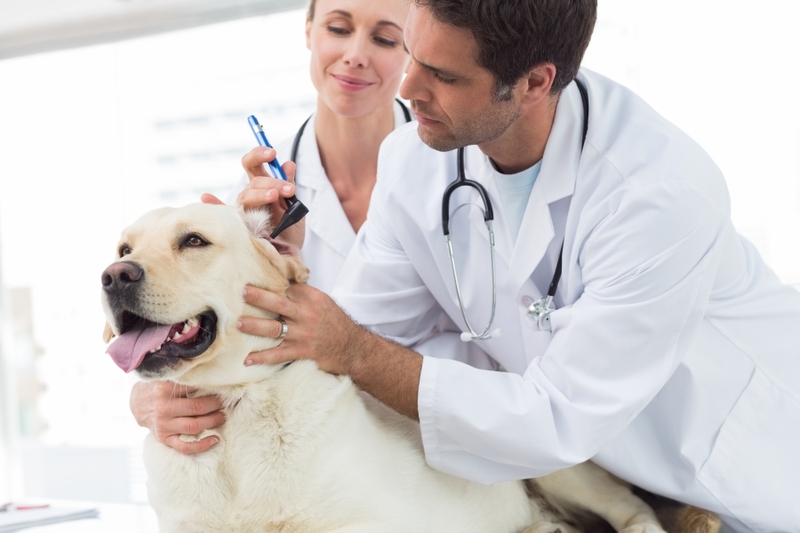 When you contact our certified veterinarians for an emergency transport service, we’ll make sure your pet receives the urgent care they need en route to your preferred animal clinic or animal hospital. Our emergency transport vehicles are staffed with licensed veterinary technicians dedicated to providing the utmost care to your beloved pet during transit. When your pet has been critically injured, it’s important to call a mobile veterinarian who can safely transport them to the nearest animal care center. When you call 911 VETS, we’ll take the time to thoroughly evaluate your pet’s symptoms before moving them into one of our mobile veterinary units for transport. If your furry friend exhibits signs of respiratory shock or distress en route to the animal hospital, we’ll carefully administer oxygen therapy to improve their blood circulation and to prevent future damage to their vital organs. Additional personnel may be required to either assist the veterinarian or primary technician due to oxygen administration or oversized pets when no on-site assistance from pet guardian is available. At 911 VETS, we’ve helped safely transport hundreds of injured and ill animals to animal care facilities across Los Angeles. If your pet is suffering from discomfort or anxiety upon pick-up, our veterinarians can safely administer sedatives prior to transport to the animal facility for a more comfortable ride. Additional fees may be assessed based on traffic conditions or situations causing delays on-site or elsewhere. Our certified veterinarians understand how challenging it can be to transport your pet, especially during an emergency. We’re proud to offer emergency house call service directly your door, so you don’t have to worry about driving an injured or sick pet to the hospital. If your pet is having difficulty breathing, becomes unconscious or eats something harmful, contact 911 VETS immediately to schedule an emergency house call. Contact Us Today For A Pet Emergency Transport Service!